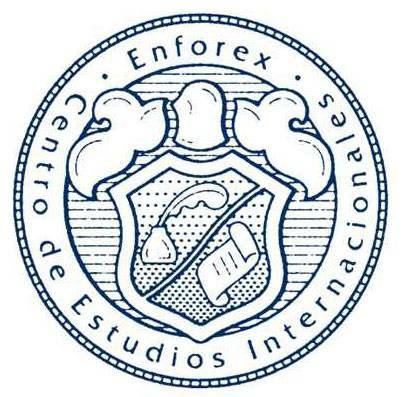 Estudio Sampere Alicante was founded in 2000. It is situated in the city centre, across from the "Teatro Principal". Postiguet Beach is just five minutes' walk, as are the Alicante "Corte Inglés", the Renfe Train Station and the Central Market. Many students live within walking distance of the school, which is housed on two floors in a newly constructed three-story building. It has ten well-lit air-conditioned classrooms, ideal for small groups, a library, a video room, and a common area. Alicante is the pearl of the Mediterranean, enjoying a wonderful climate all year round. Its beaches win Blue Flag Awards from the EU every year and Postiguet Beach is even located in the very centre of the city. The area, inhabited well before the Romans, plays a vital role in the modern Spanish economy. 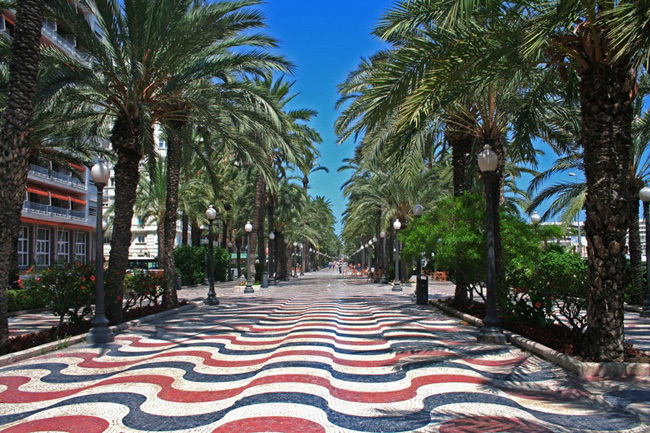 It is a popular tourist region, and Alicante International Airport has excellent links with many European cities. With 500,000 inhabitants, Alicante is a medium-sized city with a cultural life, a young and dynamic university, and a booming economy. You will also find here centuries-old traditions like the San Juan Festivities or the "Moors and Christians" celebrations, a revival of the "Reconquista" battles. The Spanish spoken here has no special accent, unlike Barcelona where Catalan becomes dominant. makes all the difference to your Spanish studies in Spain, Ecuador, or in Cuba. We understand this and work hard to give you the best choice of accommodation in all destinations. Estudio Sampere inspects all its accommodation and selects it for its good value, welcome, cleanliness, reliability, facilities and location. In a Spanish family, you can practise the language and experience modern Spanish life and culture. We also provide student rooms, apartments and hotels for people who want more independent lifestyle. Homestay or is the most popular choice in all Sampere destinations. You live with a host family, sharing meals and facilities and practising your Spanish in a traditional and friendly environment. Renting a student room gives you a more independent lifestyle. You share an apartment with two to four other people, usually other Sampere students, with whom you also share certain expenses and the household tasks. Apartments are available for individuals or two people booking together. Typical studios have one or two beds, a fully equipped bathroom with towels, kitchenette with refrigerator and other services for an enjoyable and comfortable stay. Estudio Sampere can recommend hotels and hostels for different budgets in all five destinations. The hotels are located close to the schools. We have worked with our hotels for many years and have special rates in most of them. 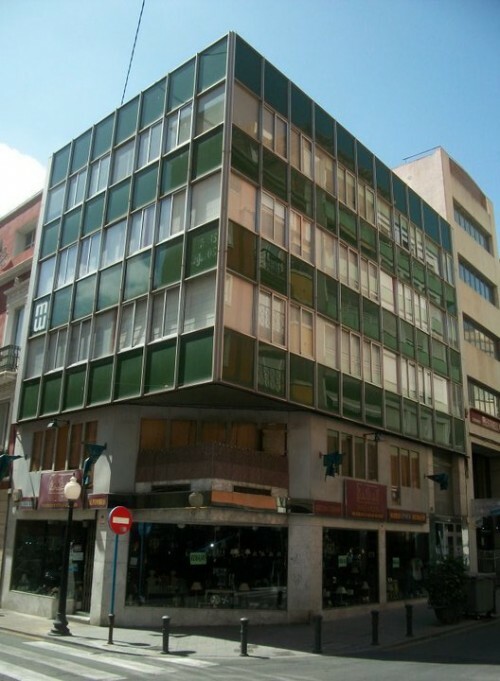 Estudio Sampere Cuber offers homestay, residence, and hotel accommodation to the students.